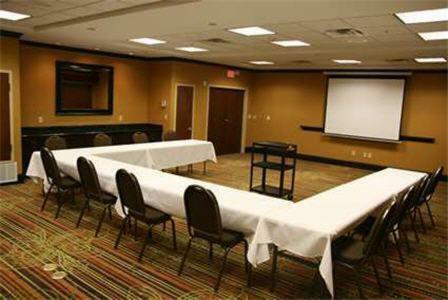 The historic Fort Worth Stockyards and Sundance Square entertainment district are minutes from this Forest Hill, Texas hotel. 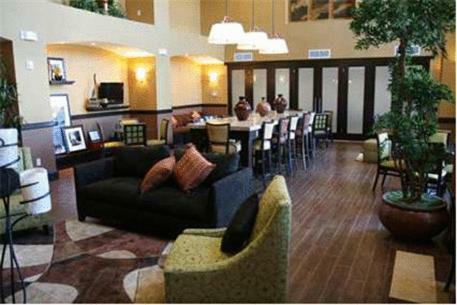 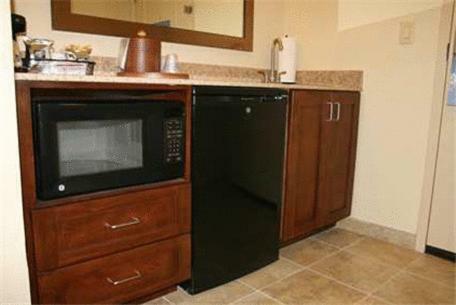 The hotel offers a daily hot breakfast and free high-speed internet access. 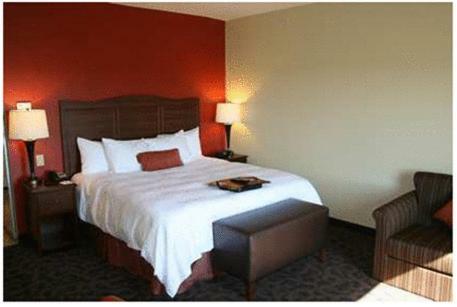 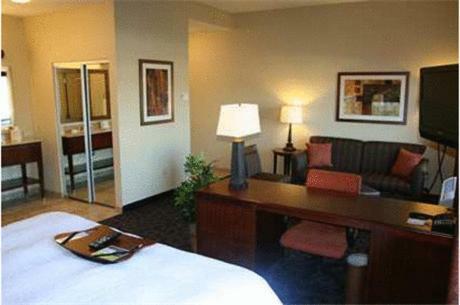 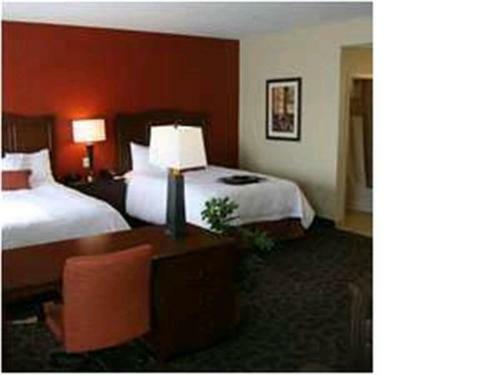 At the Hampton Inn & Suites Fort Worth/Forest Hill, guest rooms provide a coffee maker and a work desk. 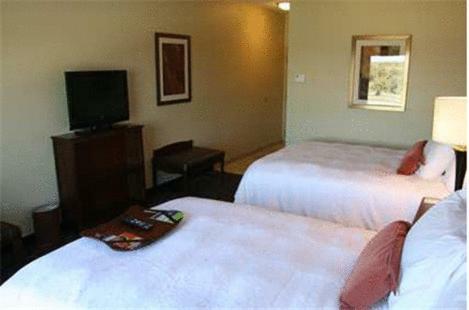 Select rooms feature a sofa bed, microwave and a compact refrigerator. 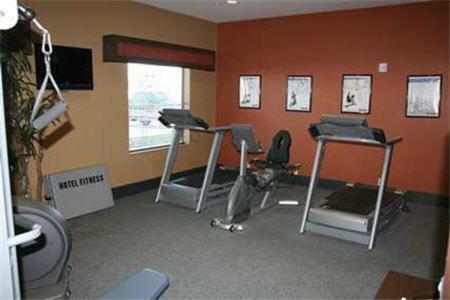 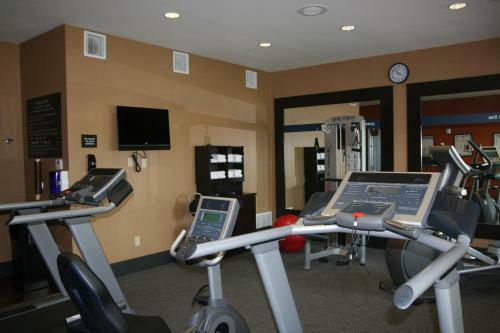 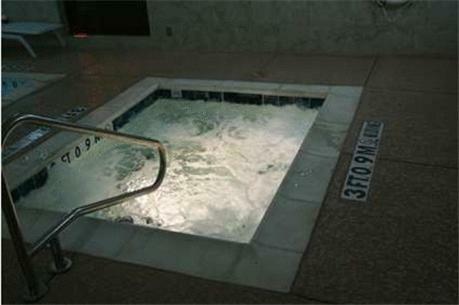 A fitness center and an indoor pool are on-site at the Fort Worth Hampton Inn & Suites Forest Hill. 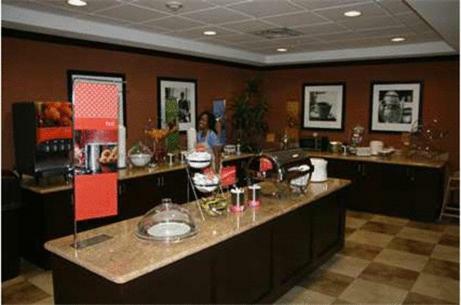 The hotel offers a gift shop and baggage storage. 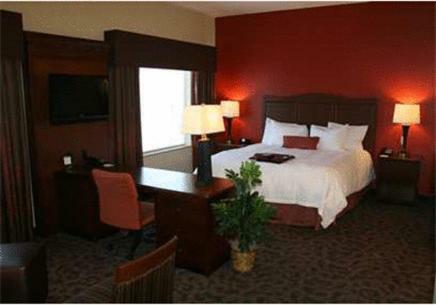 The Cowboy Stadium and Six Flags Over Texas are a short drive from the Hampton Inn & Suites Forest Hill. 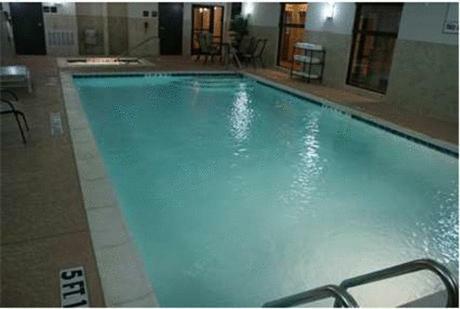 Hurricane Harbor Water Park is also within driving distance of the hotel. 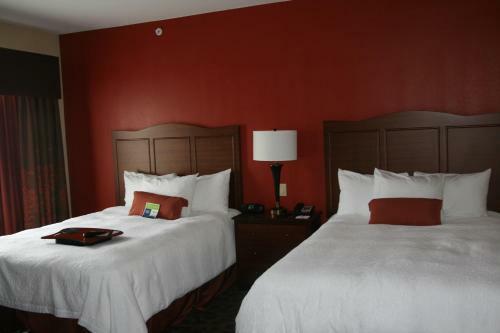 the hotel Hampton Inn & Suites Fort Worth/Forest Hill so we can give you detailed rates for the rooms in the desired period.